The big question today is that of a Haiti that we will bequeath to future generations. It is also about the future of women and their children. The Foundation will do its part in this fight. 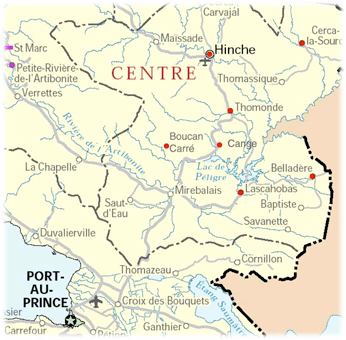 Acting to improve the living conditions of women in the different corners of the Central Plateau is a major initiative. To do this, the C. Bastia Foundation will remain mobilized with them and for them. The offer of alternatives to women for the reconquest of their dignity. 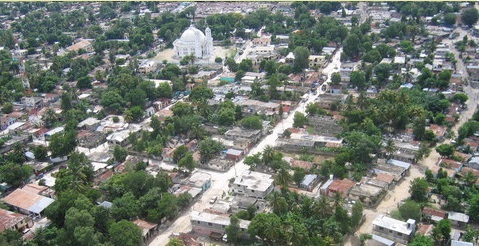 The Foundation aims to develop interventions in all geographical departments of Haiti, while concentrating its actions primarily on women in the 12 communes of the department of the Center. 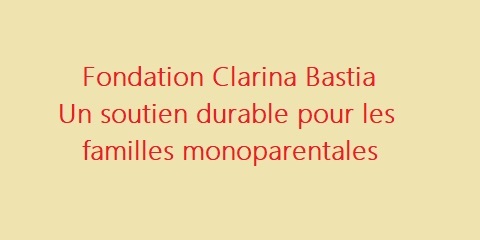 Clarina Bastia Foundation is a non-profit institution founded on March 08, 2017and duly registered with the tax office as a charity. 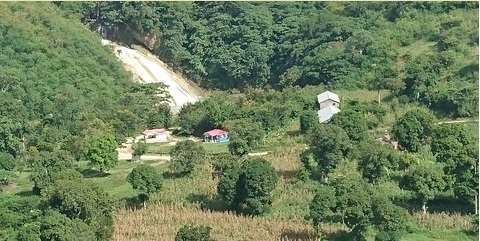 It mainly develops projects support for women and single-parent families across Haiti.Its headquarters are in downtown Hinche, Central Plateau.